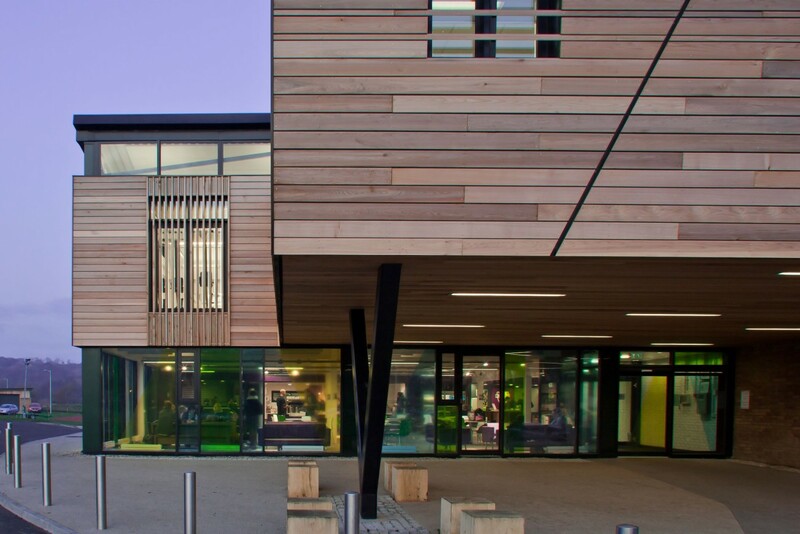 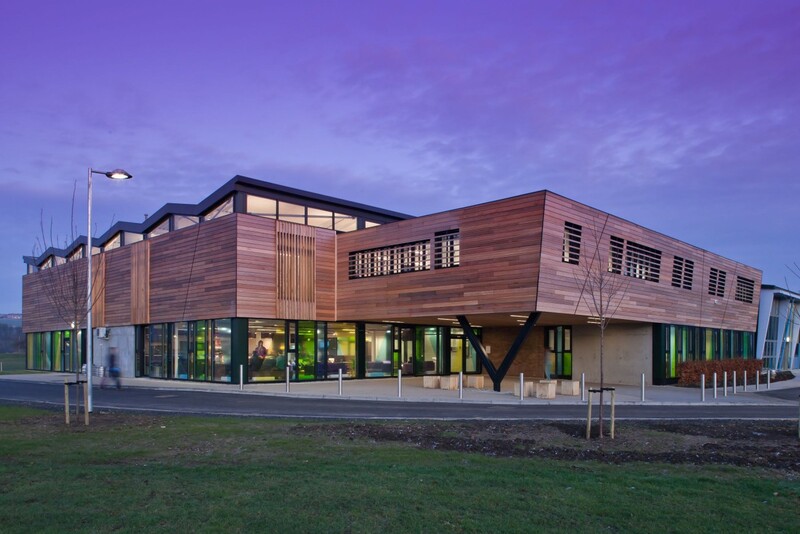 This prestigious sports facility was developed thanks to involvement on the Durham University Framework and contains one of only three rowing tanks in the UK. 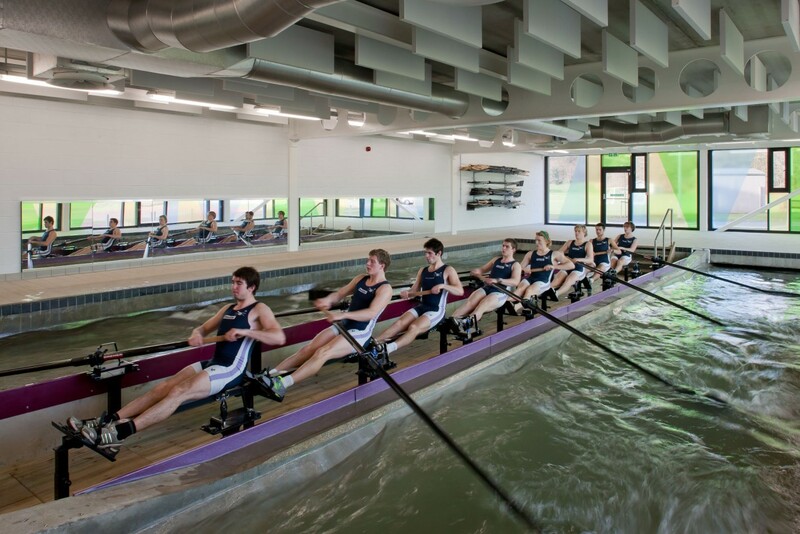 The tank ensures that all levels of ability can pursue the sport, as powerful electric pumps that simulate smooth moving water and rowing frames set up like a boat, allow athletes to develop their sculling, rowing and crew skills internally, before taking to the water. 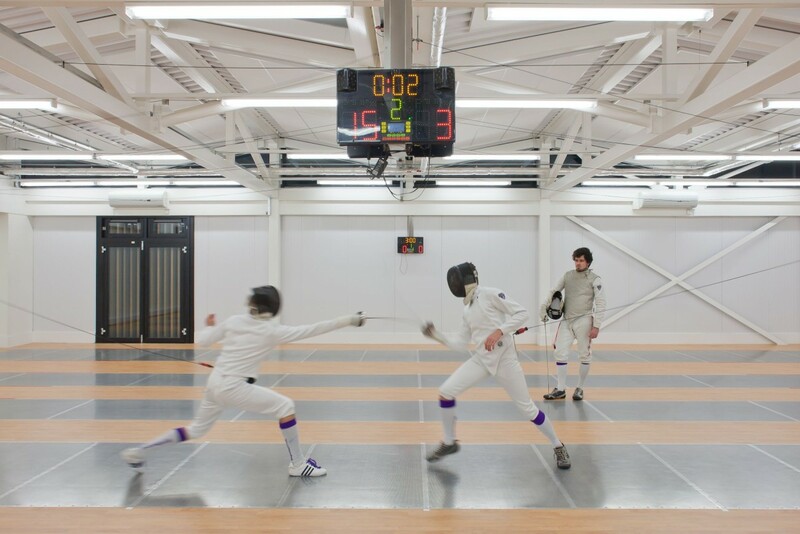 The £6.7m scheme also involves an extension and refurbishment of the existing sports hall to provide a better class of facility, offering strength conditioning, cardiovascular, physiotherapy, rehabilitation, fencing pistes, dance and fitness rooms, creating an elite sports hub also open to the wider community.